At Curt’s Service, our Detroit auto repair technicians are ASE and Bosch certified and have years of combined experience maintaining, repairing, and fine-tuning domestic, European, and Asian import vehicles. 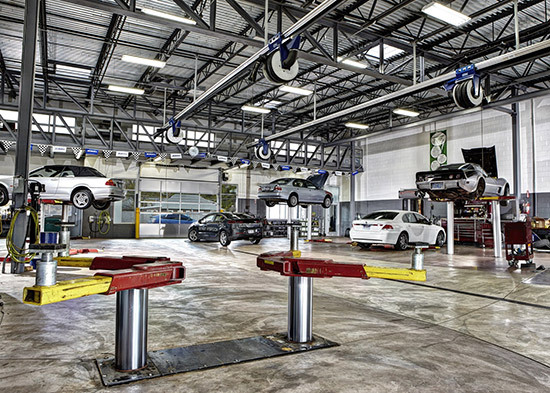 Over the years, we’ve come to specialize in servicing specialty, late model, and luxury vehicles including BMW, Mercedes, VW, Volvo, Toyota, Honda, Hyundai, Hybrids, and Trucks. 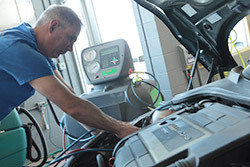 Additionally, we provide commercial vehicle auto repair and fleet maintenance services. From headlight to taillight, we provide every type of auto repair and service, employing only modern and state-of-the-art diagnostic tools to give you the best combination of quality and service! We guarantee professional maintenance with a personal approach by providing a relaxed, responsive, and clean environment. With complimentary inspections, we also provide the best Detroit auto repair and maintenance for alignments, A/C & heating, brakes, cooling & electrical systems, engine repairs, transmissions, and timing belts. We invite you to call us, schedule service, or contact us online to experience the very best in Metro Detroit auto repair.